Solid Walnut Flag Case w Matching Pedestal/Urn. Flag Case for the Standard 5" x 9 1/2" Burial Flag. Overall dimensions of the set 28" wide, 16" tall. Solid Walnut Flag Case w Matching Pedestal/Urn. Flag Case for the Standard 5" x 9 1/2" Burial Flag. Overall dimensions of the set 28" wide, 16" tall. 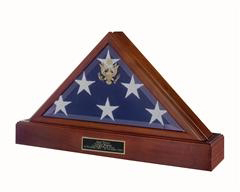 Our American Made Walnut Flag Case Pedestal / Urn Combination is a beautiful way to memorialize your loved one who served the Armed Forces. 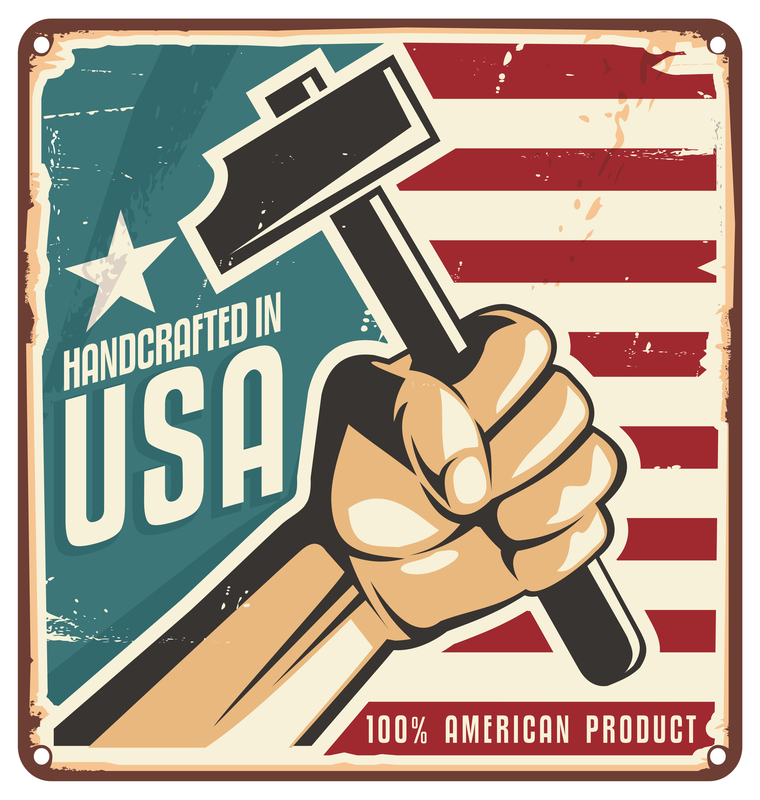 The flag case features solid American walnut with our heirloom walnut finish, beveled glass with gold Great Seal of the U.S., and a finished wood back panel. The pedestal is Solid walnut with matching finish, and can be used as an urn with a 225 cubic in. capacity accessed from a removable bottom panel, or simply as a full length pedestal to enhance and highlight the flag case.